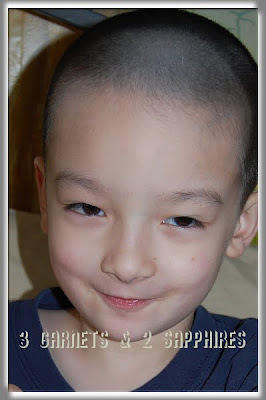 3 Garnets & 2 Sapphires: Silly Monkey Stories: Girls Beware! 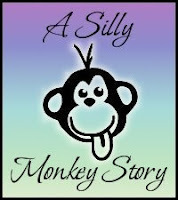 Silly Monkey Stories: Girls Beware! Like with most young children, it is very difficult to get information out of Jake about how his day went at school. It must be classified information. However, once in awhile Jake does volunteer some tidbits about the secret kindergarten society to which he belongs. Sometimes he tells his father things and sometimes he tells me things. I have no idea how he decides. I know he had mentioned this to his father before (yes, we exchange what little information we receive about the secret kindergarten society), but the other day Jake and I had this conversation . . .
Me: "Jake, what do you play during recess? Do you play ball?"